As Apple has announced that they are expanding iPhone 4S sales range to Hong Kong, South Korea, and 14 other countries this week, it appears that company has got a really amazing response from the Apple’s gadget lovers. 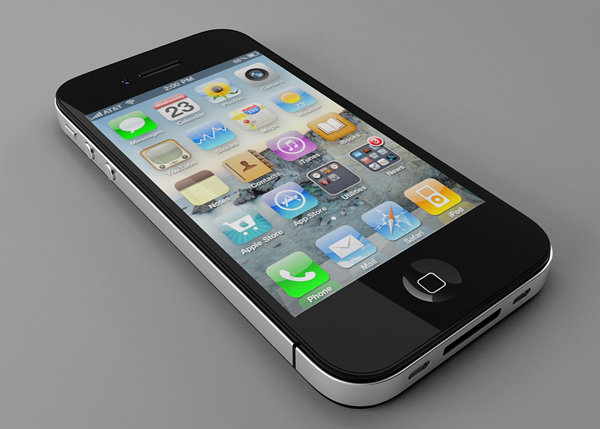 It is reported that Apple sells out iPhone 4S reservation quota within first 10 minutes. Apple has opened iPhone 4S pre-orders in China, the land where they already have good grip. The sales of iPhone 4S in China broke out the recent rapid selling record of Apple in US and UK, it actually happens when iPhone 4S Siri even does not supports the China. Apple has planned to roll out China version of Siri in 2012. The analyst of Ticonderoga Securities, Brain White, also explains the amazing growing demand of Apple’s smartphones in China. iPhone 4S Siri is one of the main feature of the new device that has interact users towards the device, but it is worth note here that Siri service is currently in beta, and only supports the US, UK and Australian English. Apple has also announced that they will expand Siri services to some more languages, including Chinese and Japanese but in 2012. iPhone 4S Siri only works perfect for those users who live in U.S or U.K because Siri location based services only support these areas.